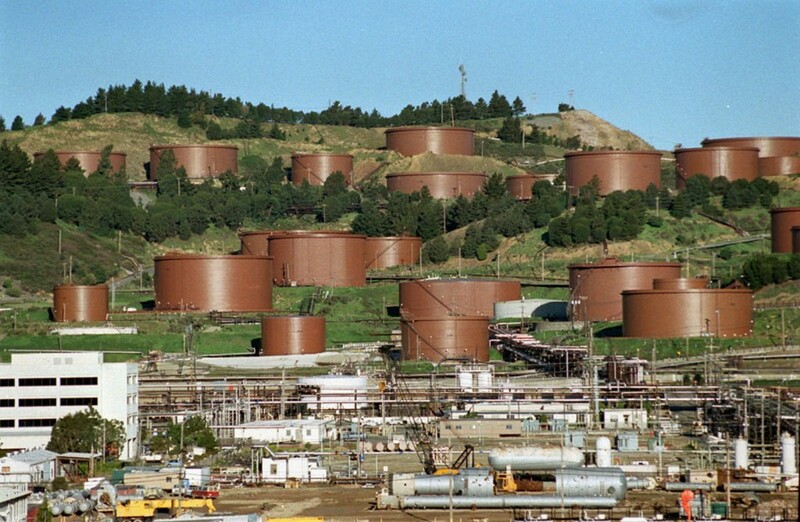 City releases a draft Environmental Impact Report of Chevron’s Modernization Project. La compañía de servicios de comida, la cual sirve “fusión de comida” Latina, esta formada de mujeres inmigrantes en Richmond. Area resident Raven Brown is frustrated with BART riders parking all day on neighborhood streets instead of using the BART parking garage. Many of her neighbors are also concerned about not being able to park in front of their own homes. Kevin Barrera, who was shot and killed in Richmond in 2009, made national headlines last week after an image of his murder was found on Google maps. Despite the media frenzy, Barrera’s parents still wait for justice. Rather than form a traditional business with a boss, a group of immigrant women in Richmond decided to create their own worker cooperative. Contra Costa County is hosting an event the day after Veterans Day that will honor all service members, but will feature veterans of the Korean War. Living close to one of the largest oil refineries on the West Coast has sparked curiosity in many of Chevron’s neighbors.